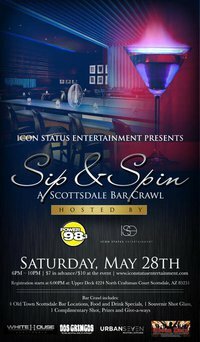 Saturday, May 28th come out and join IconStatus Entertainment and Power 98.3 as they Sip & Spin their way though some of Scottsdale's best bars. The bar crawl which kicks off Memorial Day weekend will hit Old Town hot spots: White House, Urban 7 Martini Kitchen, Dos Gringos and Upper Deck Sport's Grill. The event is $7 in advance (buy tickets here) and $10 the day of the event. Registration begins @ 6p at Upper Deck Sport's Grill (4224 North Craftsman Court). Attendees will enjoy 1 complimentary shot & shot glass, along with a Sip & Spin wrist band entitling them to food and drink specials, with prizes and giveaways at each location. 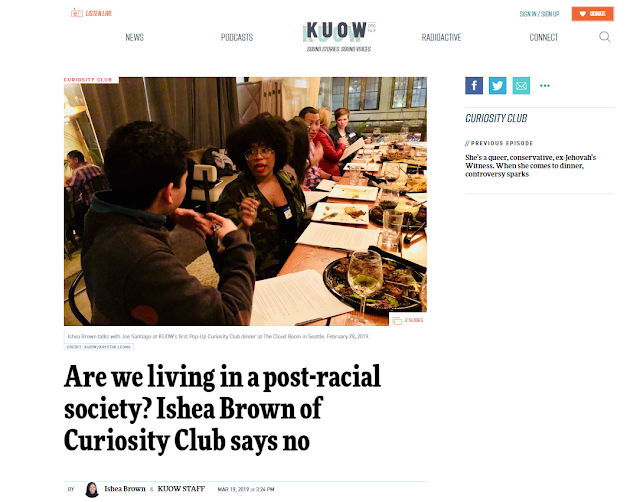 I always pictured bra crawls being reserved for the rowdy, frat guy college types... but IconStatus is always adding a sophisticated fun touch to their events. This is a great way to experience a bar crawl sans the raggedy college scene.